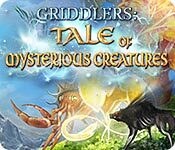 Griddlers: Tale of Mysterious Creatures Game: Complete puzzles and discover the amazing world of Orbis. 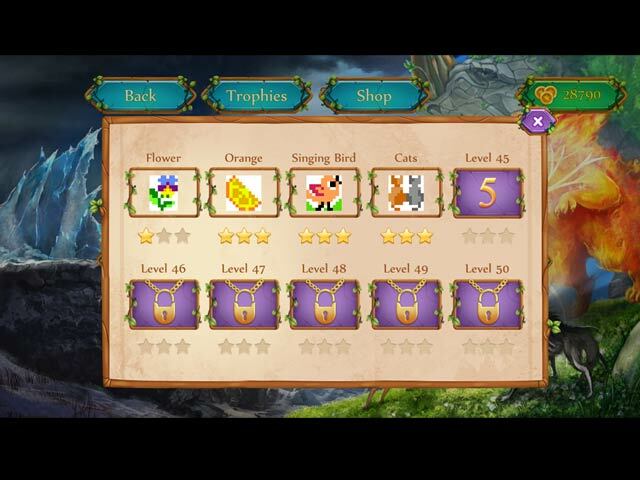 Go on an unforgettable puzzle adventure into a magical world populated with magical animals and help restore the balance! Griddlers: Tropical Delight takes you to an exotic paradise with its raw, untouched beauty. 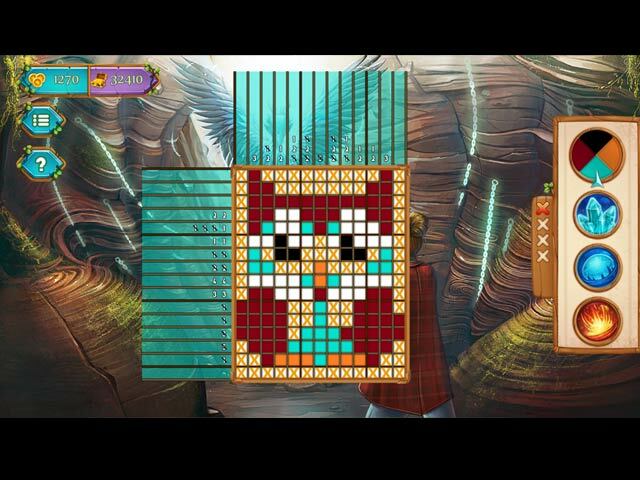 Help Hercules conquer his way to Mount Olympus in this brain-twisting nonograms adventure! Quality tested and virus free. No ads, no adware, no spyware. Can you save your true love from the God of Death? Who broke the agreement between good and evil? 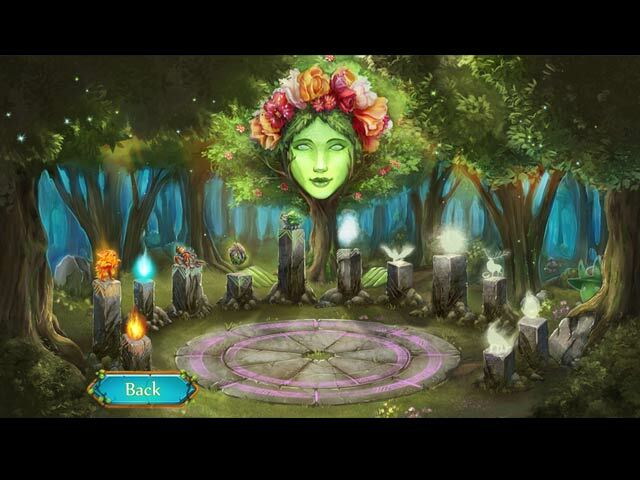 Explore fascinating unexplored worlds and save the Earth from catastrophe in this thrilling Hidden Object Adventure. What mysteries are hiding in your family's history? Mysterious creatures are terrorizing the train! Stop the evil Princess of Hearts and discover your true destiny! Enter an immersive world in the clouds and restore balance to your civilization! Can you find Gulliver and escape Lilliputia in time? Get ready for a new time management adventure with the Love Boat crew! Can you find the truth hidden behind the castle walls? Can you stop an ancient legend from coming to life? Get ready to join Mary's family on their amazing summer vacation. Can you uncover the hidden city and save your mom in time?